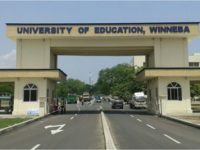 Students of the University of Education, Winneba return to school today after it was temporarily closed due to a series of protests by students. The students have been calling for the dismissal of the school’s Vice Chancellor for firing some lecturers and workers. 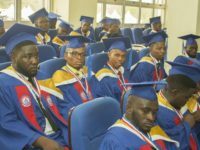 Speaking to Citi news, PRO for UEW, Ernest Azutiga said the mid-semester examinations scheduled for today have been indefinitely suspended. 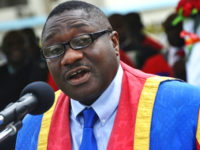 “There were appeals and concern expressed by students and other Ghanaians and the council, being magnanimous as it has always been, decided to suspend the mid-semester examinations indefinitely. 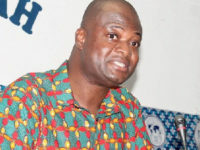 Pending a meeting of the academic board on today [Monday] would determine when it would be appropriate for them to take their mid-semester quizzes,” he said. 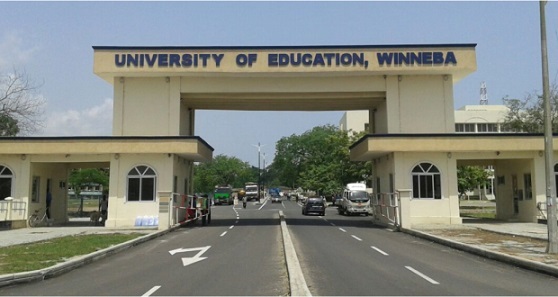 On April 3, 2019, the Governing Council of the University of Education, Winneba (UEW) reinstated three lecturers who were dismissed. 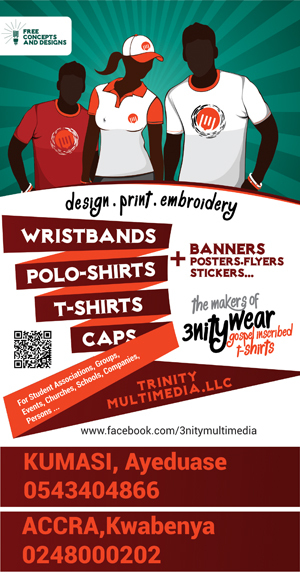 The school was temporary shutdown following student protests over the dismissal of some of the lecturers. In the heat of the moment, some students felt the sackings were an act of sabotage adding that they will demonstrate until their demands are met.